If, like us, you are a travel fanatic, then you probably want to know how you can travel for as long as possible. Fortunately, these days there are many travel jobs and online jobs for those who want to be location-independent while working from a digital device. There are also many careers that you can do in any country, that don’t involve a computer. Being stationary while working is a thing of the past. NOTE: We’ve updated and expanded on this post considerable. Check out our new and improved: 101 Travel Jobs That Can Pay You While You’re On The Road. 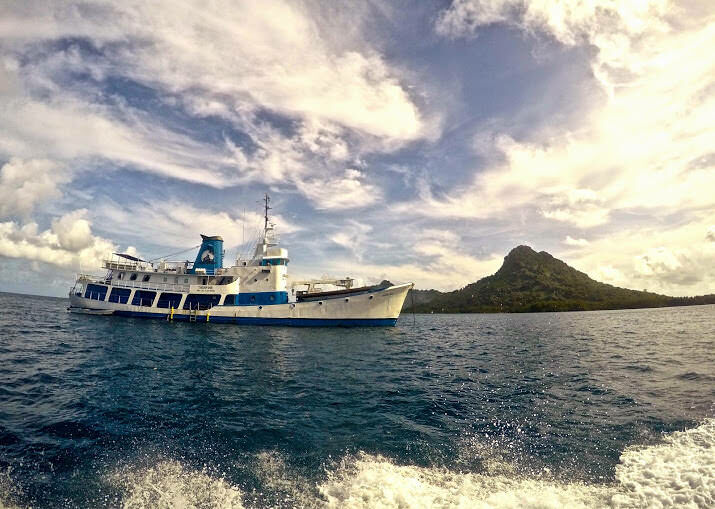 If you’re interested in exploring the underwater world, then this may just be the job for you. Of course, it takes some time to get properly certified, but even that can be done while on the road. In order to apply to become a dive master, you need to be a rescue diver with over 40 dives completed. To qualify as a dive master, you must have completed the required course, be a rescue diver and have at least 60 logged dives. This isn’t a career that will make you rich, but you will earn around $800 / month, receive free accommodation when working at a dive shop (in most cases), and if you’re working on a live aboard boat, you’ll receive free accommodation and food. The other pros are meeting people from all around the world, and of course, free diving! This career is great for those who love to travel because jobs can be found all around the world, wherever there is water. Click here to find dive master jobs. 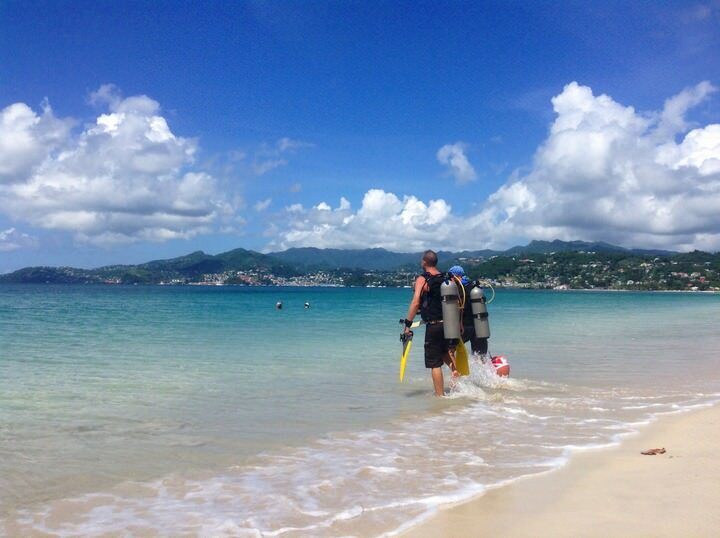 Imagine scuba diving in the Caribbean is your job?! Hours / Week: Up to you. This is an obvious choice. 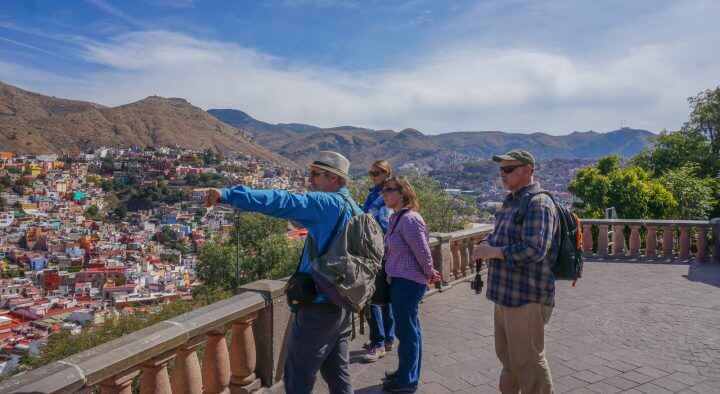 Travel bloggers are able to wander around the world, documenting their journey as they go. Writing about your trip is natural anyways, as most people email friends and family back home, or write in a journal. Blogging is much like that, but with more information and advice added. There are many perks to the job, and you don’t need to know anything about computers to start out. The main pro of travel blogging is that all you need is a computer and a wi-fi connection. This can be difficult to find sometimes, but you can always tether your computer to your smart phone with data. Once you’ve built up your website, you can start reaching out to other magazines, newspapers and online publications to sell your writing. Payment for articles ranges from around $50 – $500 / piece. 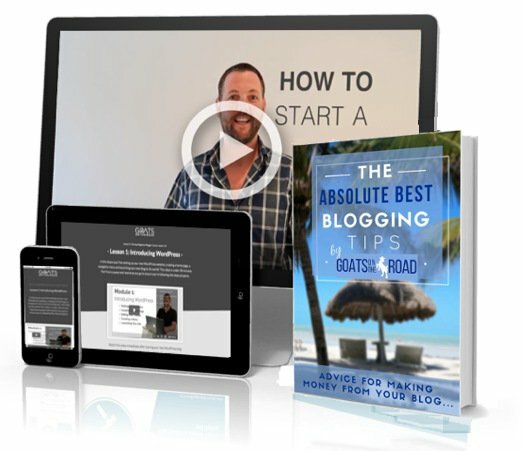 Bloggers earn money from affiliate marketing, social media management, advertising, press trips, and much more. The salary for this job ranges wildly, from a couple of hundred dollars a month to $10,000 or more. 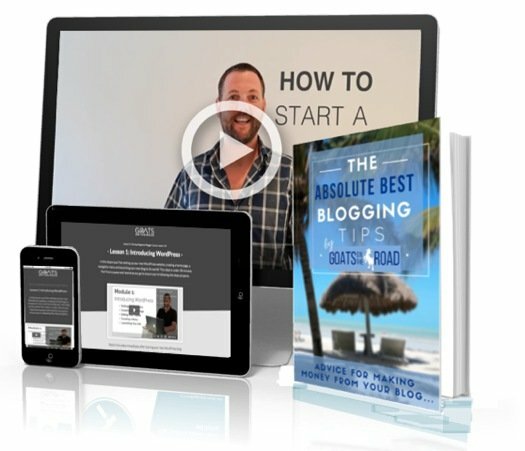 Check out our article and learn how to start a travel blog in just 5 minutes. This is the ultimate location-independent occupation. 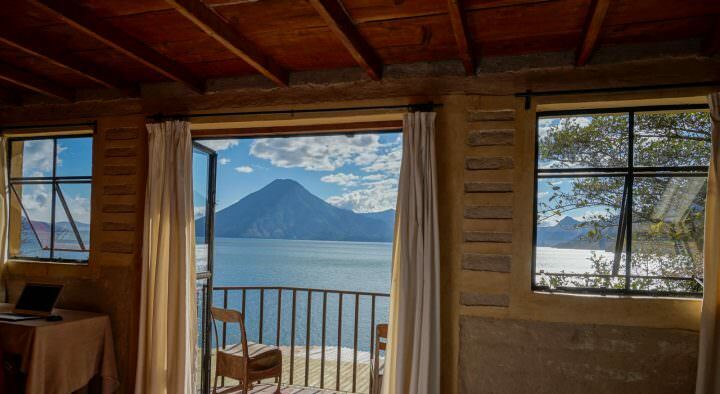 This is one of the most lucrative jobs out there for travel lovers! 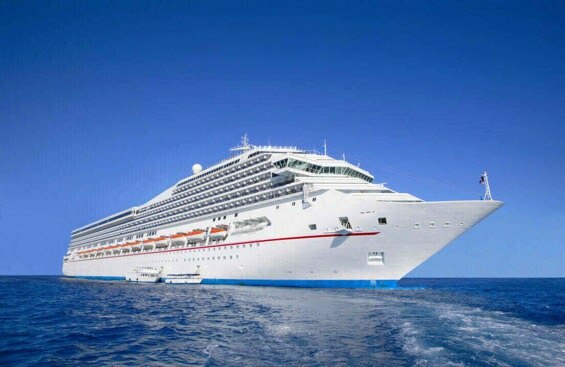 Want to cruise in a luxurious ship around the world, while visiting numerous countries along the way? Fellow travel blogger, Wandering Earl, worked on a cruise ship for many years and was able to earn a lot of money, while having the time of his life. 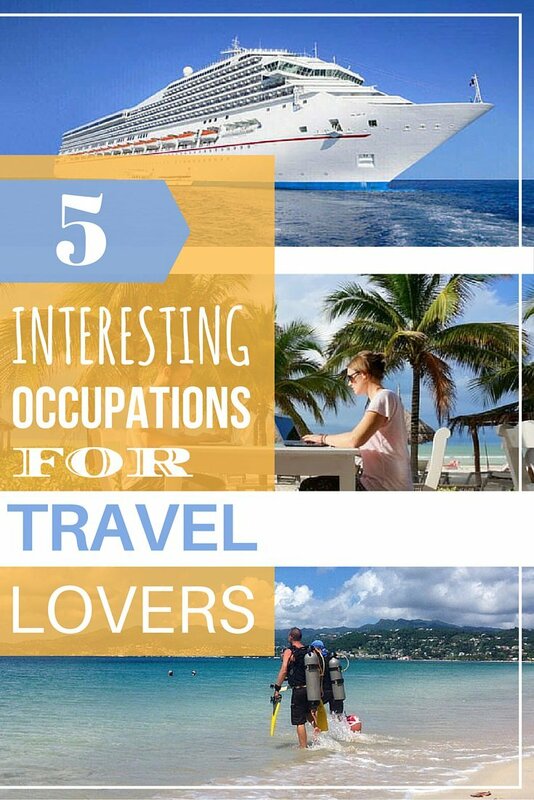 Cruise ship employees are able to explore the world, make friends with people from all corners of the planet, while receiving free accommodation and food. On top of all of that, they can earn $6,000 + / month depending on the position. Sound too good to be true? It’s not. Check out this post to learn more. We recently had an interview from Cindy Landlust who earned $1,800 / month working on a cruise ship. But, with no rent or food to buy, she was able to pocket all of this money for future travels. Click here to check out that interview. 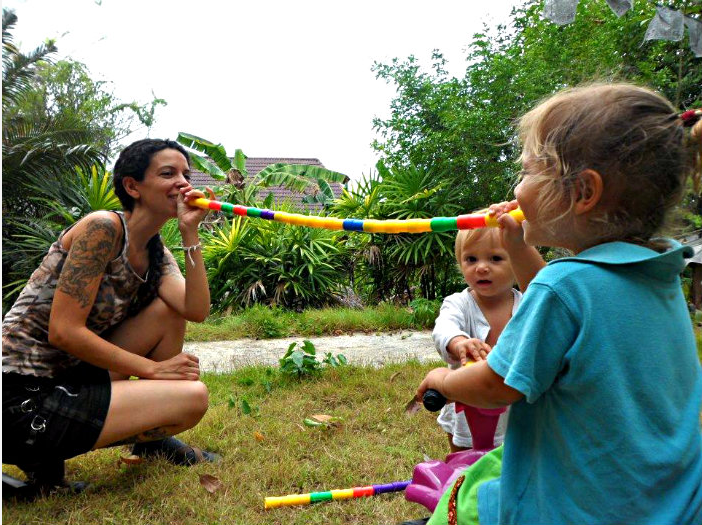 Becoming an au pair is an excellent way to live like a local, meet wonderful people and make money all over the world. An au pair is essentially a live-in nanny. You will live with the host family, and be considered a part of their family as well. You’ll spend a few hours a day taking care of the children, and helping with some light housework. In Europe, expect to work around 25 – 30 hours / week, while in the United States, expect to work around 40 hours / week. This job is an especially good option for solo female travellers who want to see the world, but maybe are nervous to do so by themselves at first. This job is a great way to ease yourself into travelling. Click here to learn more about what it’s like to be an au pair, and check out Au Pair World and AuPair.com to find jobs. Travelling as a masseuse is an excellent way to make money on the road, as massage therapists are needed (and wanted) worldwide. In particular, in India and Thailand, Thai Yoga masseuses are in high demand, as it’s a popular style of massage in that part of the world. 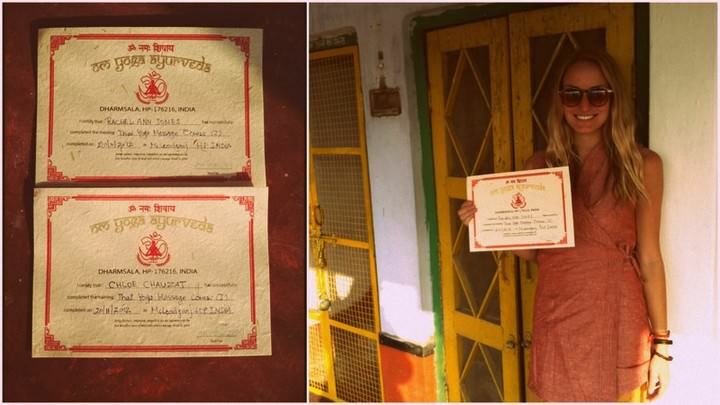 You can get your certification in India (check out the city of Dharamsala), which will cost you around $85 and will take one week to obtain. Make sure to do your research and ensure that the teacher has the proper qualifications. Once you have your certification, you can work in a spa, or on your own terms! Imagine working from your home, or on the beach…anywhere in the world. Thai Yoga Masseuses earn around $35 for a 60 minute massage, and $55 for 90 minutes. This is a great job for anyone looking to travel the world, but especially around the Subcontinent and SE Asia where this style of massage is more common. Work no longer needs to be at one particular place! There are so many ways to make money, while having the freedom to travel. 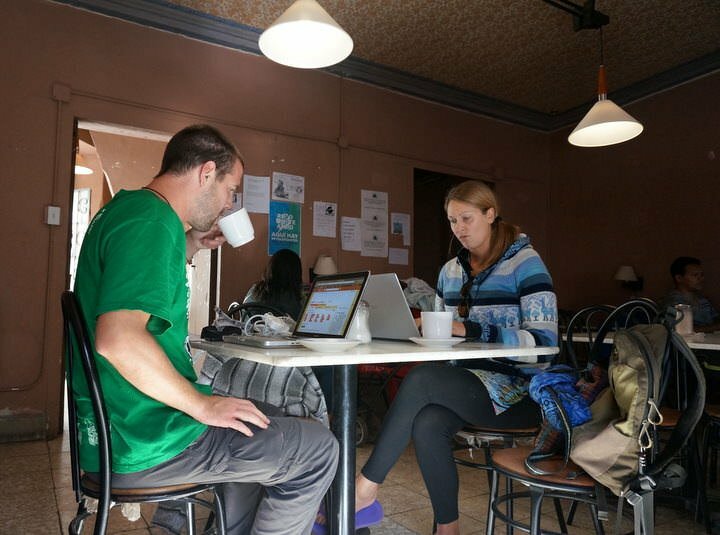 Becoming a Digital Nomad, or finding a Location-Independent line of work is becoming more and more mainstream these days. Do you work abroad, or have you thought about doing so? Share your story with us in the comments! The cruise ship salary is a little stretch… Unless you start as a 1st officer on the bridge, you’re never gonna see that kind of money. Great ideas! I had never thought about a masseuse being a ‘transferrable’ job, but it absolutely is! I’ll need to tell a friend of mine who is qualified.. The digital nomad sounds appealing! I have a travel blog which I am trying to get monetized. I made a few bucks with Google adsense but at that rate, it will take me forever to earn money for travel. I also saw another article on this site that banner ads are frowned upon. I am seeing why with Adsense. I have a couple of affiliate links but have not earned from them yet. I am searching for magazines to submit my articles to, and hopefully get them published and get some money!